Amsterdam! A new city for Kate and like Berlin, a place I had not been in 15 years. Last time was also a whistle-stop visit, so having a week here this time was something I was really looking forward to. Unlike Berlin, we felt we would be a little less rushed here too which would be cool. So where should we start? 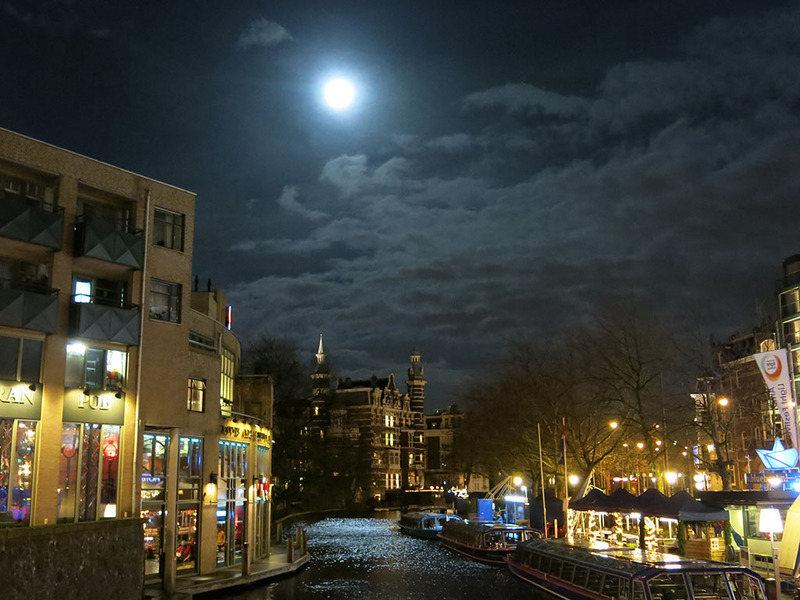 Why not orient ourselves by hitting the Amsterdam streets? Good idea! 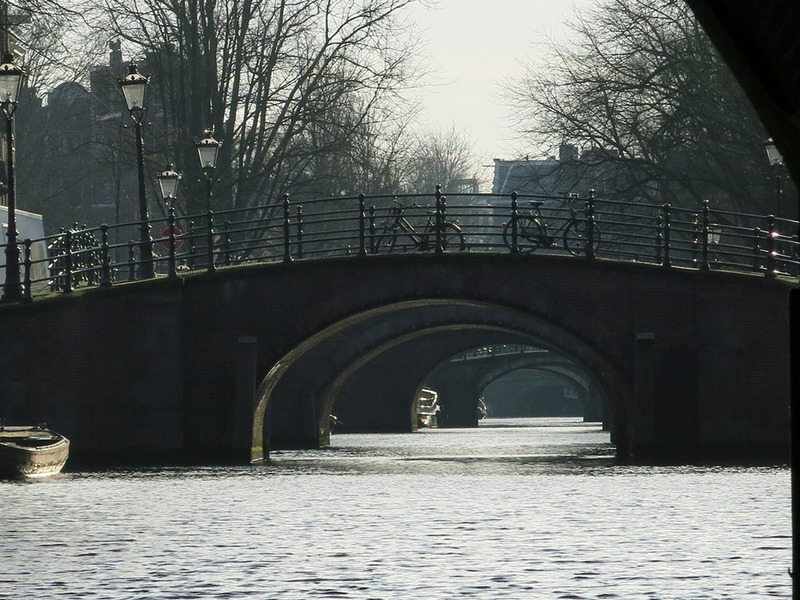 To do that properly though you also have to hit those other “streets” of Amsterdam… the canals! So off we headed, wandering the streets back towards the main train station where most the canal boats departed from too. Around Amsterdam is a bit of cool street art and on our first day I was lucky to walk by and notice a Faile! Yes! I had seen this image before as one of their screenprints so it was cool to see it in the flesh direct from the crew themselves. And don’t worry… it was not just slap bang on a building, rather in a discreet location. Very cool. We reached the main station area and I saw a glorious sight. A massive multi-story parking lot. A parking lot? Yep! But for bikes! So great to be in a city where bikes are what you have to worry about rather than cars. And boy do you have to keep an eye out. Many many times Kate or I would squeeze the others hand as a “woah there! watch out!” when walking. 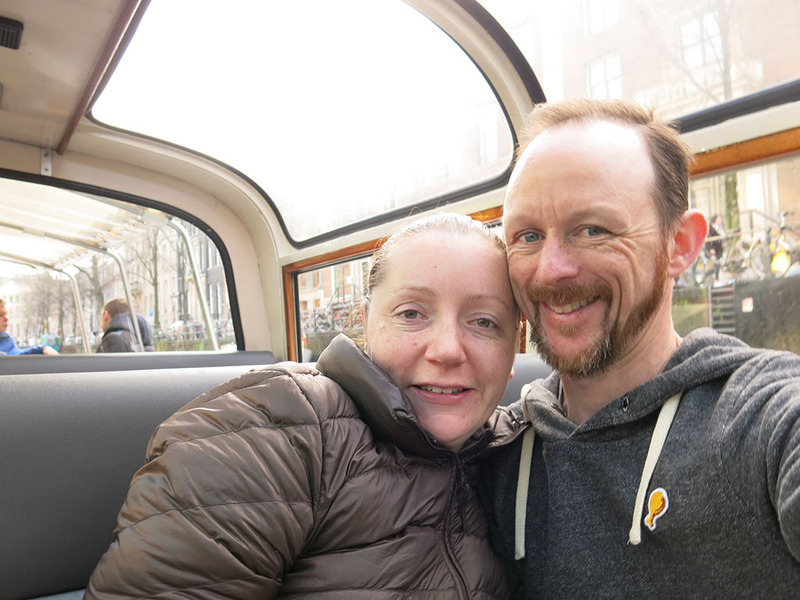 There were a few canal cruise boats to choose from that were all pretty similar so we jumped on one and headed off on tour with Captain Louie. Captain Louie was a very affable Dutch dude who delighted in talking about himself in the 3rd person which made me laugh. 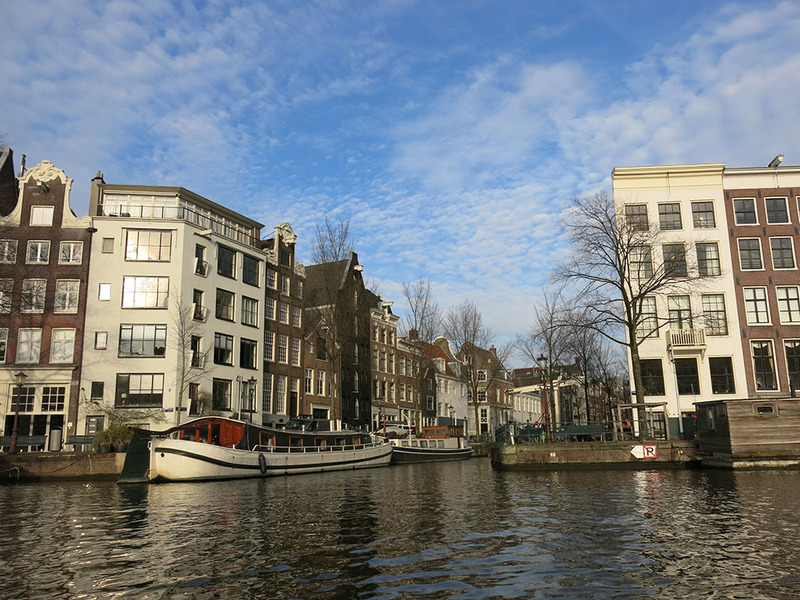 Over the next hour and a bit we saw the sights of Amsterdam from water level. Lots of canals that blended into each other a bit, but past all the sights like the opera house, Rembrandt’s House, the Hermitage, amongst others. It was good to get a bit of an idea of the layout (although I got a bit disoriented to be honest) and just start to experience the city. It was a delight to see all the narrow houses lining the canals, a stark difference from the streets of Paris and Berlin. With a number of museums to experience in the city as well, we decided to get a museum card that would let us get into almost all the museums in the city and let us do it at our leisure over the next week (actually the next year if we wanted to!). Because of that we decided to visit bits of the museums at a time to not get overwhelmed by it all. So we decided to start at the biggest. The Rijksmuseum is one of the most important museums in the world. 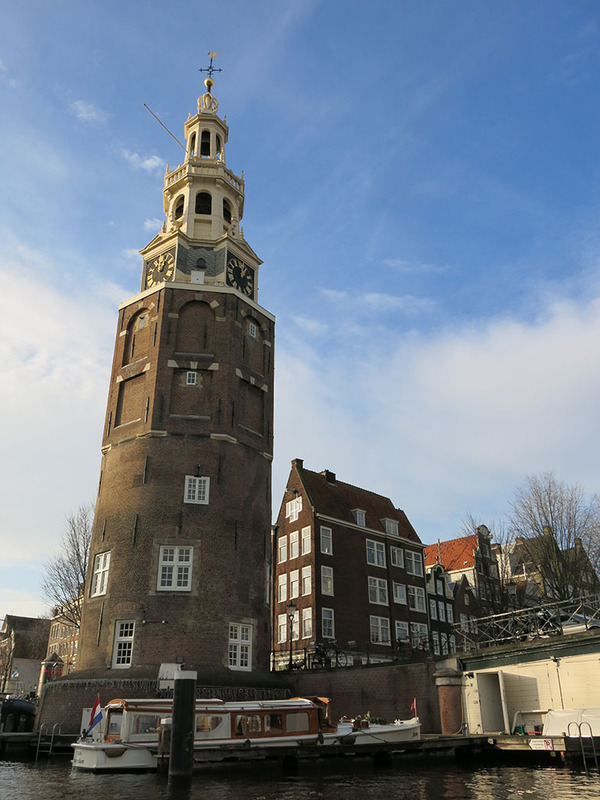 While it houses art from all over the globe, given the importance of Dutch work, that is obviously where its focus lies and how it establishes itself as one of the key museums of the world. We decided just to visit some of the more important works to ease into it, so it was off to the second floor to visit some Dutch masters. And that means Rembrandt and Vermeer (amongst others). There were three gorgeous Vermeers in the collection. While Kate like The Milkmaid, was drawn to the Woman In Blue Reading A Letter (and even The Love Letter was just exquisite too). The Rembrandts were another highlight. I had seen a bunch of his work in the past, but here there seemed to be works of a different nature that I hadn’t associated with his style. 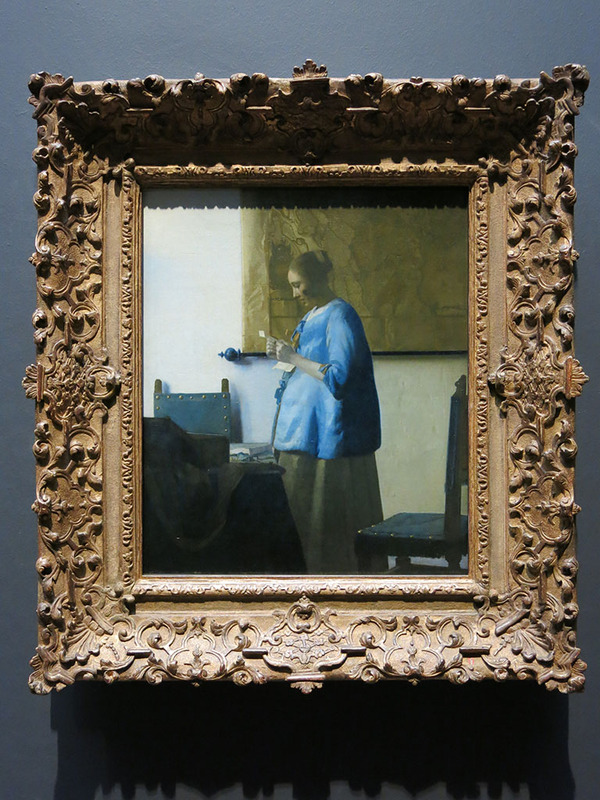 The large one above in particular was incredible… the colours just beautiful and a style I hadn’t seen from the Dutch master before. 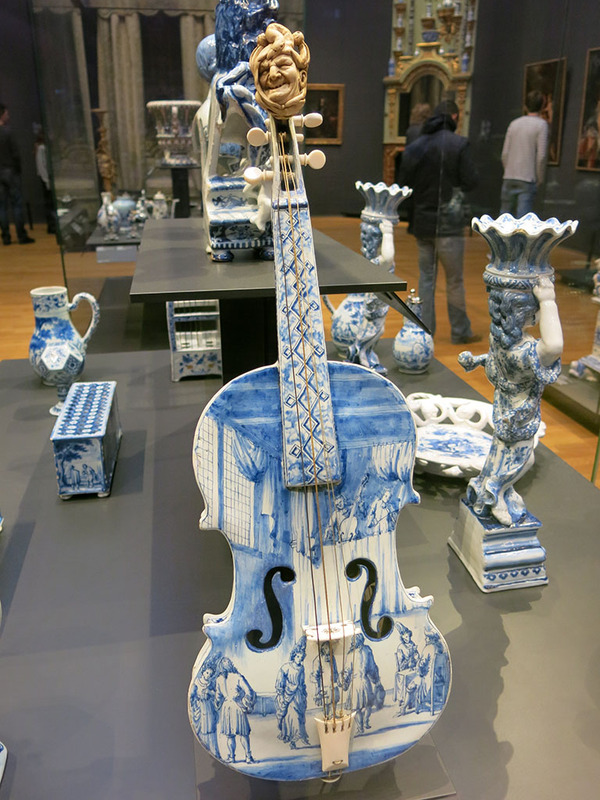 Kate was also happy to chance upon some Delft pieces in the collection too. I forsee quite a bit of Delft-ware in our future, so stay tuned. The museum had hit closing time so we decided to rest a little at the hotel. While chilling we decided to investigate visiting the Anne Frank house, and as it turned out we could book ourselves some tickets for the late night visit later on that evening. Why not?! Given it is one of the most popular places to visit in the city and waiting to get in can be hours we decided to take that opportunity. So off we headed to visit the historic house. It was nice to arrive and not be greeted with hoards of tourists, rather only those select few that had pre-booked. So we were able to enjoy (I use that term a bit loosely here) it without being shoulder to shoulder with hundreds of others. There are no photos allowed in the museum. While I clearly like taking pics in the places we go, I also don’t mind when we can’t. Here I think it is respectful but also keeps people moving along, especially important when dealing with the narrow staircases and small rooms. The museum is the house/warehouse where the Frank family as well as 4 others hid during WW2. They were in hiding for about 2 years before eventually being ratted out by person/s unknown. Using Anne’s diary as the narrative to pull it all together it is one of those places that you are experiencing but then it will hit you what REALLY was going down in the places you are standing. Things like this have an element of the surreal about them… no matter how much you read or see, it is sometimes difficult to wrap your head around everything that took place. We finished up at about closing time and took the casual stroll back to our hotel, enjoying the almost full moon guiding us along. We were a bit peckish so took an easy option for some food… Maccas. I like to give it a go in each country and eat whatever is different on the menu. So here? McCroquet! It was fine… just what you think a croquet in a bun would taste like. So that was the first full day in Amsterdam. 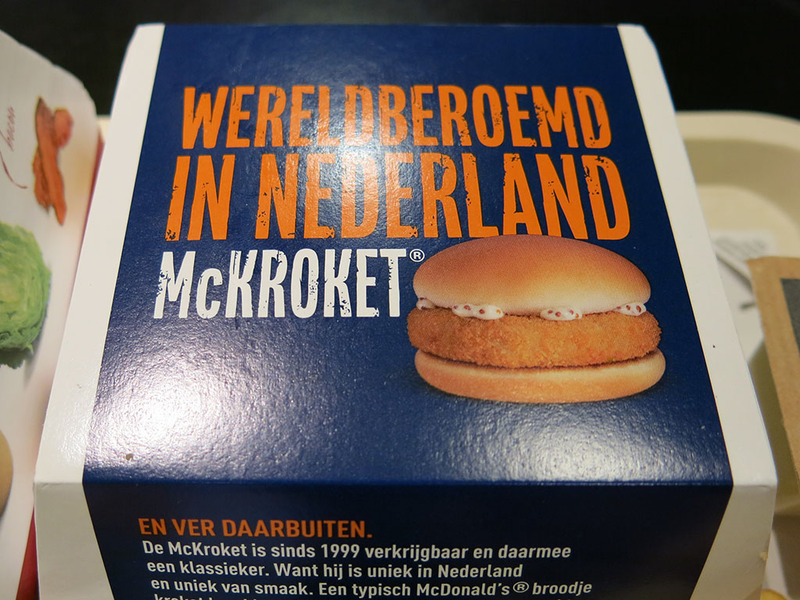 Canals, Rembrandt and Vermeer, Anne Frank and McCroquets. Ha.